By Vietnamese standards, Vung Tau’s 500,000 residents don’t really constitute a large city, but this popular weekend retreat by the sea punches well above its weight when it comes to what it has to offer. 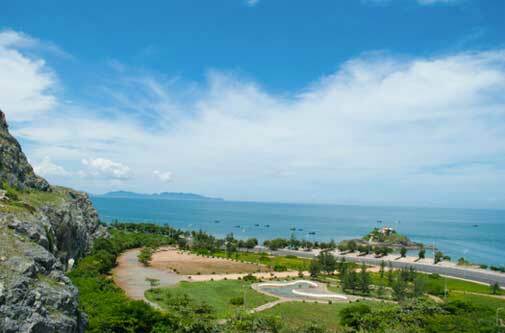 From a sleepy southern fishing village, Vung Tau has grown rapidly. Over the years it has served its time as an R&R retreat for U.S. and Australian soldiers during the Vietnam war, been a hub for Vietnam’s Oil & Gas industries and is now a much-loved tropical beach destination for Ho Chi Min City (HCMC) locals and expats. The city has seen its share of change over the years and this is reflected in its diverse population, underpinned by a thriving expat scene. 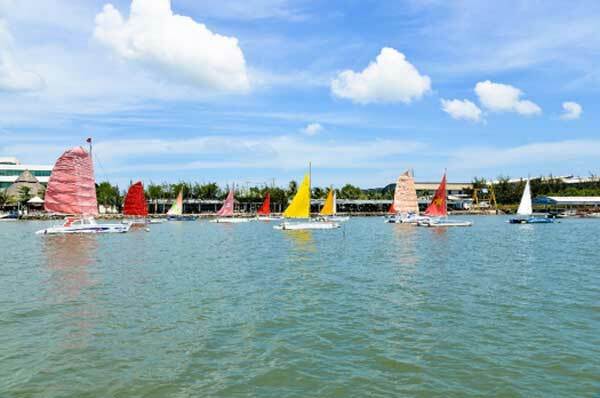 With its wide, white peninsular beaches, its close proximity to HCMC (only 125 kilometres), a proposed, new international airport just up the road and a number of world-class resorts, Vung Tau has steadily been adding to its list of things to do and places to see. Outwardly, the city strikes a balance between its traditional local culture and modern amenities. Street food vendors, incense-filled temples and pagodas and the long-practiced skills of the fishing fleet contrast with a collection of new high-rise resorts and hotels that cater for the enthusiastic weekender crowds from HCMC escaping their high-pressure lifestyle with their families to come and chill out and eat seafood on the beach. But, scratch the surface, and you will find an eclectic community of expats enjoying stylish restaurants, cafes, and bars, who now have a whole range of activities to keep them interested and active. 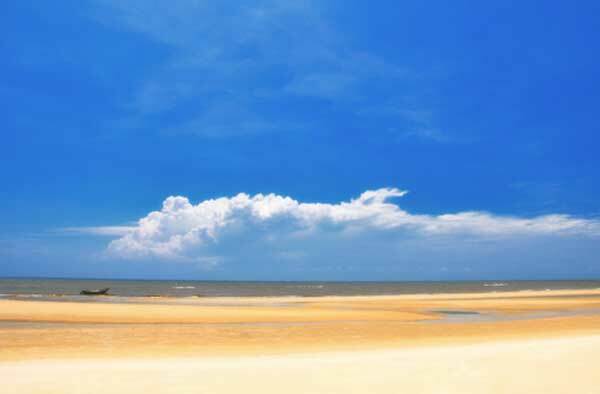 With a tropical climate and an average temperature of 27 C, the first place people head to in Vung Tau is the beach. Lying on a peninsula jutting out into the Eastern Sea, the city is blessed with three main beach areas. Front Beach (Bai Truoc) and Pineapple Beach are found at the end of the peninsula and Back Beach (Bai Sau), a long, sandy strip along the eastern side of the peninsula that is the preferred place to frolic. As the locals are quite averse to tanning, you can have the beaches almost to yourself till around 5 p.m. On weekdays, crowds are non-existent. With many restaurants and bars catering to locals and foreigners situated directly on the beach, you can sit outside with the sand between your toes and take it all in. Seafood is the main dish down here and what everyone travels for. Lam Duong Seafood, Stingray Hotpot, Goc Cot Dien and Ganh Hao are just a few of the larger local restaurants dishing up the delights of the sea. Expats are well catered for here as well with a healthy number of restaurants and sports bars to ensure you can have your favourite meal from back home as well. Matilda’s, The Vung Tau Beach Club, Ned Kelly’s and Tommy’s Bar are typical expat hangouts. The city brags French restaurants, Thai, Japanese, Russian, Italian, and even Australian cuisine. The sports bars are lined with television screens playing hour after hour of your favourite sport, often live. If you need a couple of hours alone in the air conditioning without seeing a football or an umpire, take in a movie at one of the three cinemas in town, or visit a therapeutic spa for a massage, yoga or some treatment. Cultural and Food Tours are an excellent way to get to grips with your new environment. These include day trips in buses with other tourists, hiring your own guide, or take a motorcycle tour to make it a bit more interesting. When your sightseeing is all done, sport is the big activity down here amongst the expats. 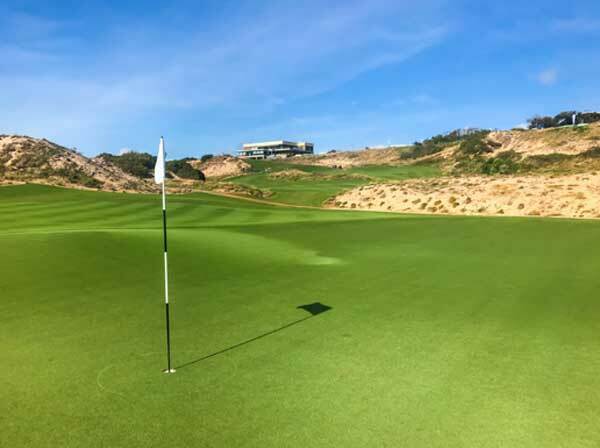 You can play a round or two and take in the sea views at the 27-hole, links-style, Paradise Golf Resort. Of course, Vietnam youth are endeared to the World Game and numerous soccer fields and competitions abound. Tennis is also popular amongst expats and there are a number of courts, both indoor and outdoor, to get a sweat up. Last year saw Vietnam’s first Tennis Federation Pro Tour. If you’re just into swimming laps, most major hotels and resorts boast swimming pools for your daily exercise. Profitness and California Fitness are just two of the many gyms in Vung Tau, both have air conditioning to encourage your regular workout. For the Aussies, there is even an annual AFL match played between the Saigon Swans and another visiting Southeast Asian side. If that’s a bit rough for you, try your hand at 10-Pin Bowling then. Outdoor activities range from fishing charters, surfing, windsurfing and kitesurfing. Away from the beach, you can play a few ends of Lawn Bowls, join the Hash House Harriers and go for a run every Saturday or even sneak down to Lam Son Stadium on a Saturday night for the Greyhound racing, with 38 betting terminals, you’re sure to back a winner! Any of these activities can be arranged by joining a social club. Online sites can hook you up with any number of people suggesting activities. Likewise, some of the expat bars are a fountain of information regarding things to do and groups to join. There are also a number of charities you can become involved in that do some fantastic work in the local area. From sports and leisure to entertainment, you never have to look far in Vung Tau to find something to do. The healthy social scene here amongst expats ensures you’ll be able to meet similarly minded people who love to be active in their chosen activities. Who knows? You may even discover something new that you had never considered before.